Since the start of the year we have had some interesting discussions with cold room customers and our travels have taken us to some equally interesting places. So we thought we would share with you today some of our ‘cold room talk’ which brings home the diversity of the business we are in. On a recent visit to the Intarcon refrigeration manufacturing plant in Lucena, Spain we were given a tour of some of the facilities and met key personnel including staff on the factory floor. It was impressive to see at close quarters the quality and commitment of those involved. We also got to sample some of the local food and history of the area. 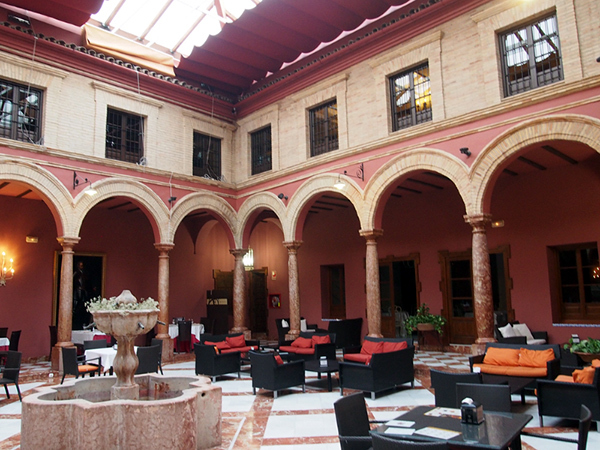 Our main stop was Lucena for the refrigeration factory where we ate at a wonderful restaurant in a historic setting – a nunnery! 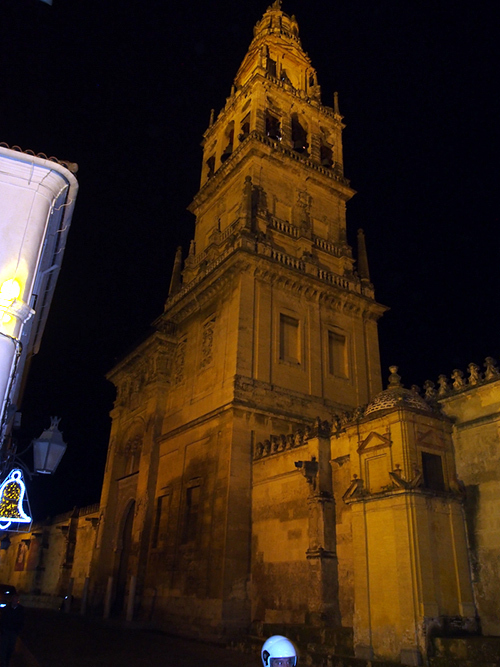 Cordoba was another stop where the mosque-cathedral made a big impression. Malaga on the coast provided a third stop, very different from the others. 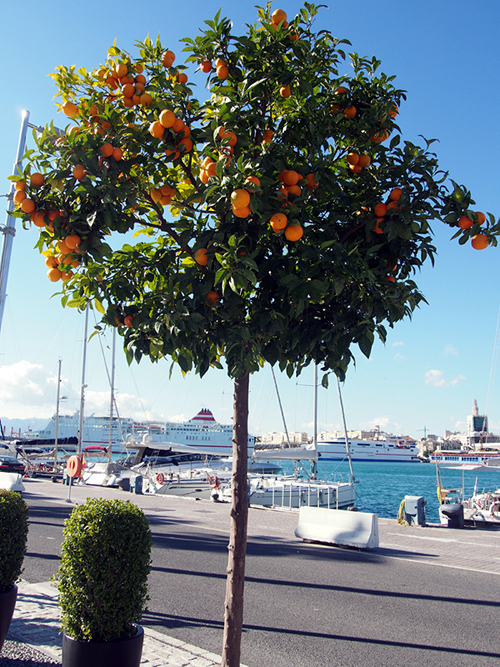 These oranges growing on the seafront at Malaga made the refrigeration factory seem a million miles away!